Does a new garage door add value to a home? Yes. 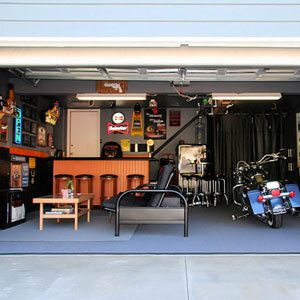 Learn how a new garage door will add to your home. 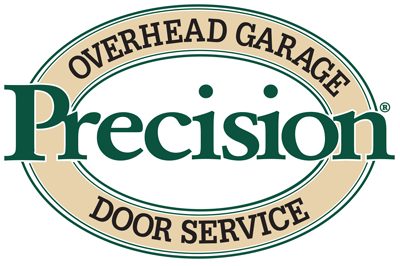 Contact Precision Door Service of San Diego today! We sell and service top quality All-Glass and Glass & Metal garage doors. 24-7, 7 days a week. Precision Overhead Door Service. 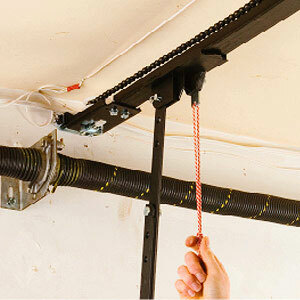 Learn how to optimize performance and improve the life of your garage door opener. 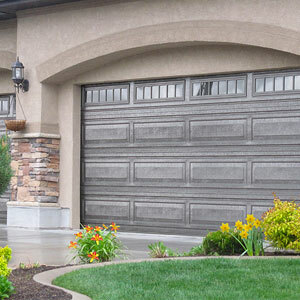 From the experts at Precision Garage Door of San Diego.